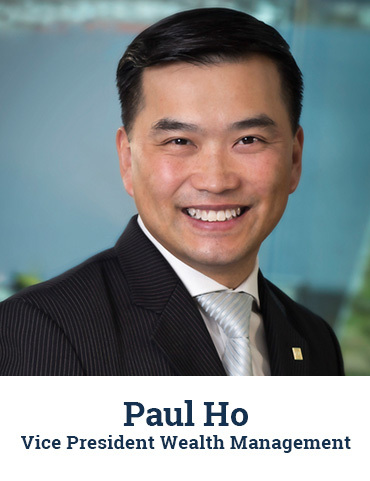 Paul has been in the financial services business since 1995 when he started his career with TD Canada Trust as a financial advisor. His extensive experience centres on coaching and training Financial Advisors and investors on a wide variety of investment products and wealth management services. Paul has also developed programs that enable the implementation of tax saving strategies for Canadian families and small business owners. His vision and innovative approach positions him as an efficient and dedicated marketing specialist with an interest for sales presentations, including training and support for a wide spectrum of investment products. Professional experience in sales presentations, coaching and training.